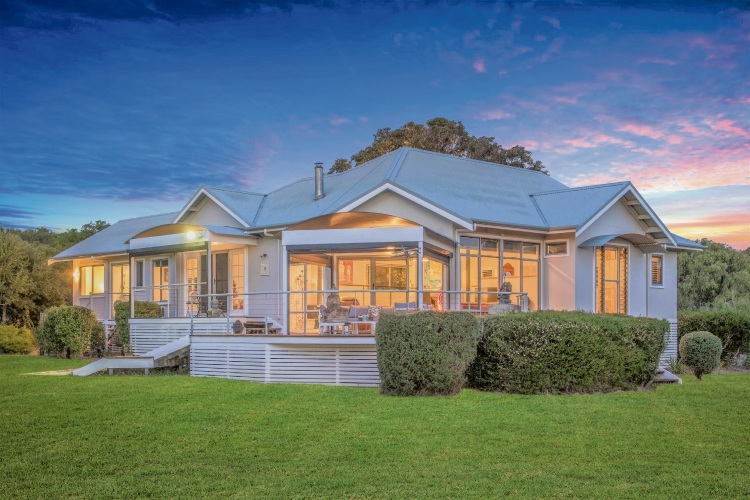 OFFERING a modern take on the country homestead, this home on a 1.26ha property has something to suit the whole family. 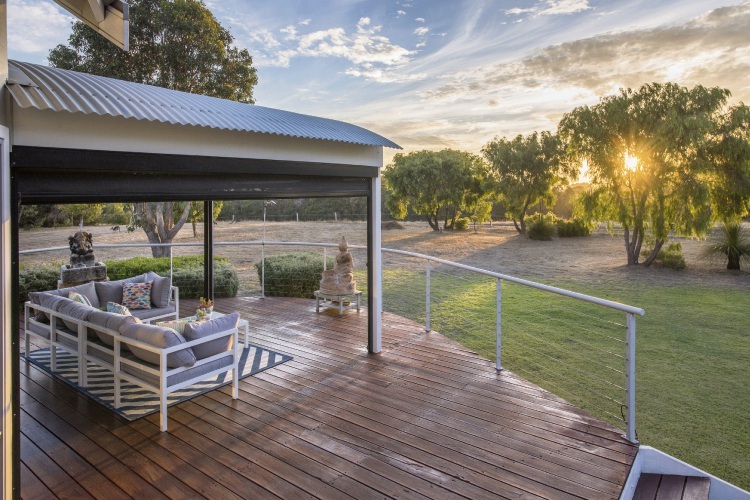 Parents will enjoy relaxing on the extensive verandas that offer gorgeous views over local farmland and the nearby valley and are a great place to watch the sun set over Leeuwin-Naturaliste National Park. 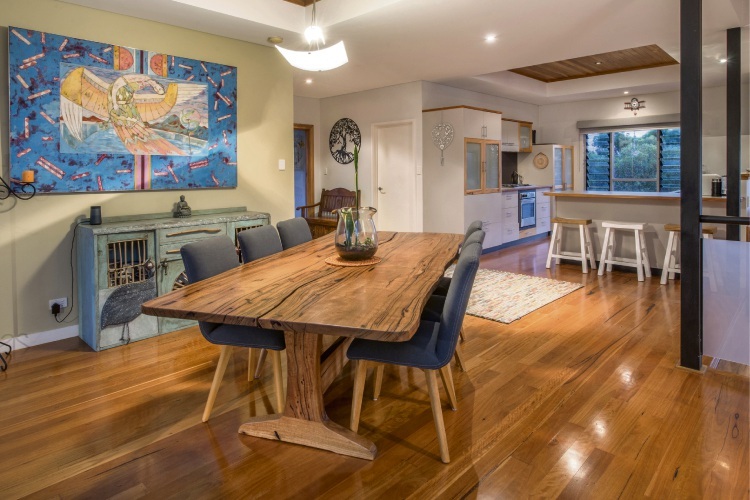 Selling agent Julie Fairclough said it was even possible to hear the ocean at night when the surf was up at Yallingup Beach. 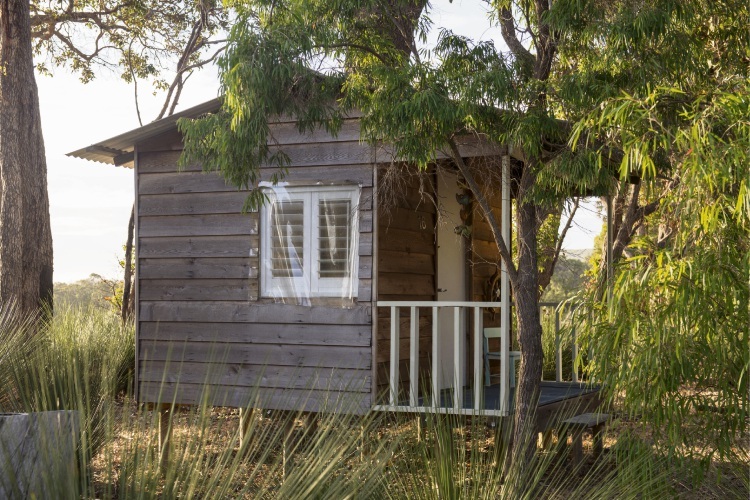 The kids will appreciate all the open space to run around in and play, along with the delightfully rustic cubby house. They may not like the fact that they can walk to bus stops for the local primary and secondary schools. And of course, a variety of beautiful beaches are nearby for fishing, swimming, surfing or leisurely strolls. 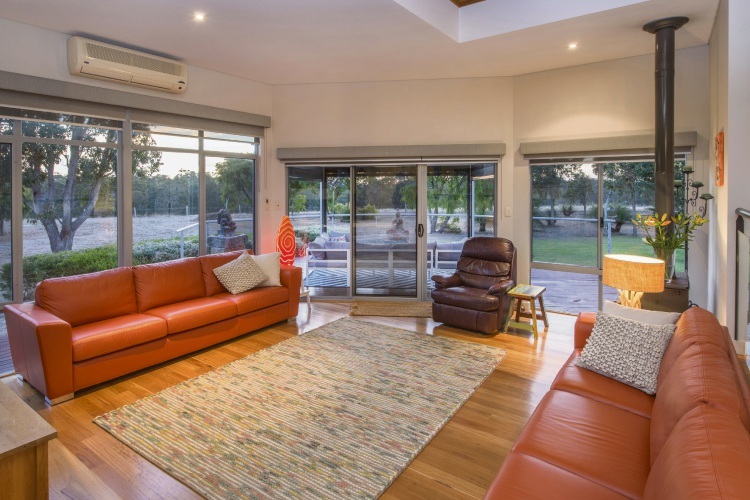 Local builder Phil Kelleher built the home for himself and it is full of wonderful features like marri and blackbutt timber and plantation shutters throughout. 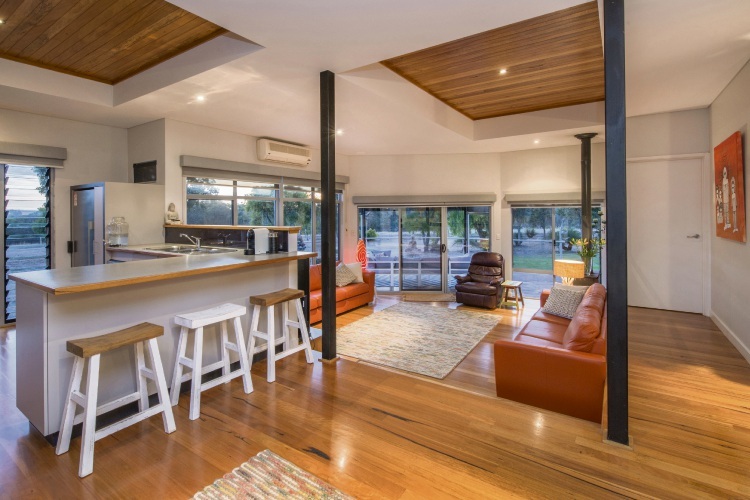 The open-plan living area has recessed ceilings with timber features, a sunken lounge room with windows to take in the lovely outlook, slow combustion heater and airconditioning, kitchen with breakfast bar and dining area. There are four bedrooms with built-in robes and two bathrooms. The master bedroom has french doors to an elevated veranda and views of the valley, towering trees and occasional grazing kangaroos. 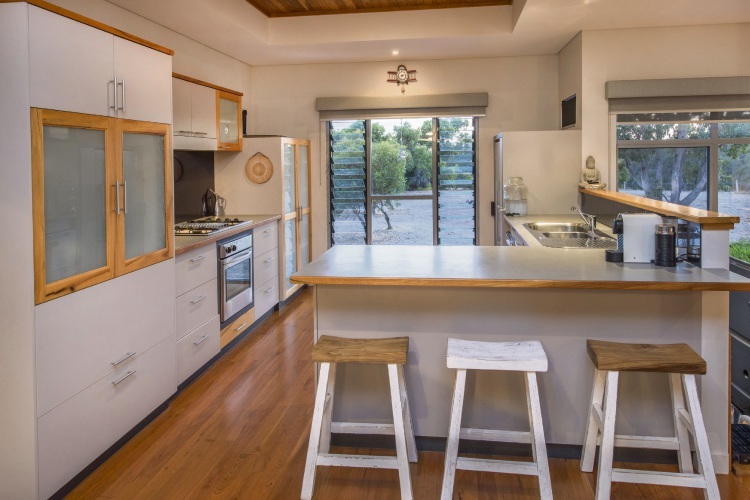 The property also has an 8m x 8m Colorbond shed, with bathroom, that could be used for extra accommodation, large shed for a car, boat or caravan, a 155,000L water tank, 60,000L water tank, winter creek and natural spring.